We love accepting new patients to our Palm Harbor vet clinic; and in this New Patient Center section, you’ll find everything you’ll need to ensure an easy first visit. Welcome to the Animal & Bird Medical Center of Palm Harbor. You will not find a group of animal lovers more dedicated to your pet anywhere. Our friendly staff is extremely well trained and educated and happy to answer all of your questions so please feel free to ask anything you wish about your pet’s condition. We know that in addition to having your pet’s health treated, you want to be well informed. We keep our hospital extremely clean. All rooms are sterilized between each patient. Because we work with exotic birds that can carry contagious viruses – that there are no vaccines for – we have a very extensive protocol that goes way beyond a regular veterinary hospital. We have an extensive in house lab so that we can do diagnostic tests quickly in critically ill patients. 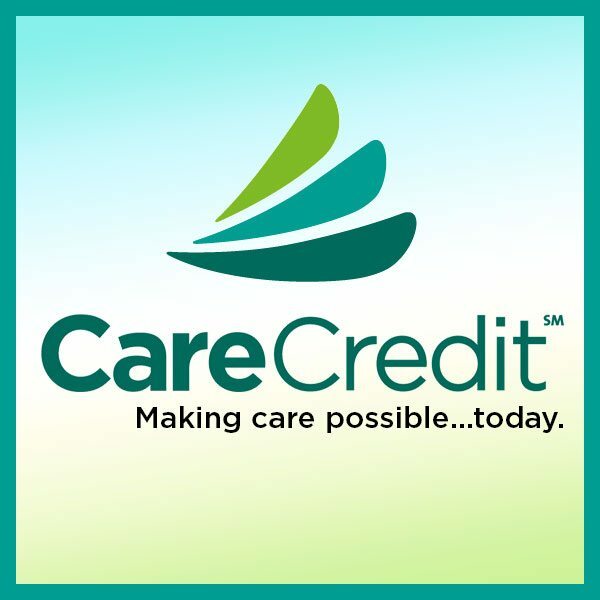 We are dedicated to giving you and your pet the best care and you will see our dedication when you tour our hospital and see our extensive technology. We have in house ultrasound and echo-cardiology, digital radiology, full endoscopy, operating microscope, extensive orthopedic surgical equipment. We give our patients the safest and most state-of-the-art anesthesia. We use the exact same monitoring equipment that is used in Human Hospitals. When our patients are under anesthesia they are monitored by EKG, Pulse Oximetry, Blood Pressure, Temperature, Respiratory Rate just like children during surgery. We are one of the few hospitals that has computers that breath for our patients during anesthesia just like people anesthesia. This added safety eliminates hypoxia which is the most common complications during veterinary anesthesia at ordinary veterinary hospitals. WE HAVE EARLY MORNING DROP OFF FOR YOUR CONVENIENCE MONDAY THRU FRIDAY FROM 7:00AM to 8:30AM. This enables you to drop your pet off on your way to work or while you run errands. When your pet is here for overnight hospitalization, you are welcome to visit between &:00am until 6:00pm. You may also stay with your pet all day if you like. Our vet clinic owner and resident vet Dr. Murphy, has extensive experience and training in traditional veterinary medicine; not only for Dogs, Cats and Birds, but also for other non-traditional pets. With over 30 years experience in Traditional & Holistic veterinarian medicine, Dr. Murphy will provide healthcare options for your pet. 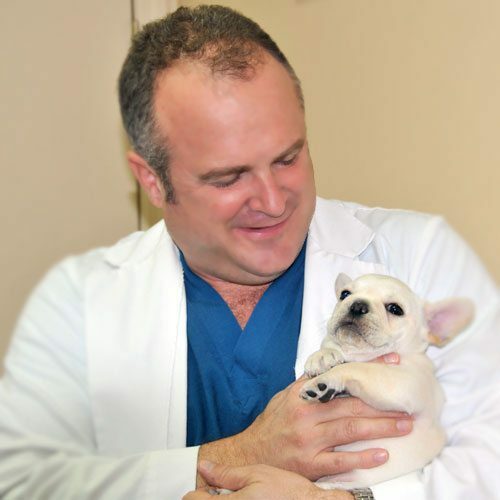 To learn more about Dr. Murphy and our Wonderful Palm Harbor Vet Staff, please visit our Staff page. This allows us to record our pet and owners into our management software so that we can effectively and efficiently provide the service you deserve. Please Download, Print, Fill-out and bring it in during your first visit. Please call us at 727-784-0558 during business hours to make an appointment. For after hours please fill out your information via our contact form. Keep in mind that in order to confirm an appointment you must call us.